Travelling offers so many things to cherish. The beautiful among them is reading. 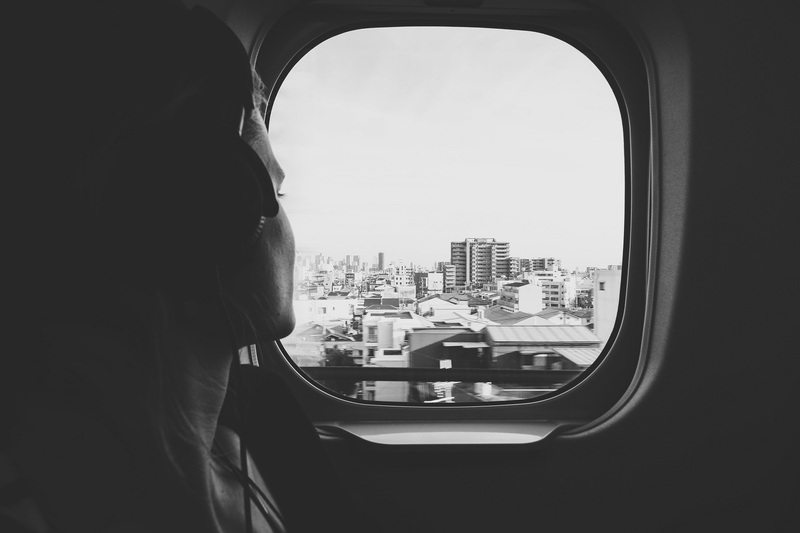 Reading while travelling is among the best passes people often do. While in airlines, you will be offered magazines to read, you need to get them for yourself in buses or trains. The vendors at the bus stands and railway stations have got hundreds of magazines on travel and tourism. And you only want to buy one or two. So, it’s somewhat confusing to known which travel magazine to pick up from there. 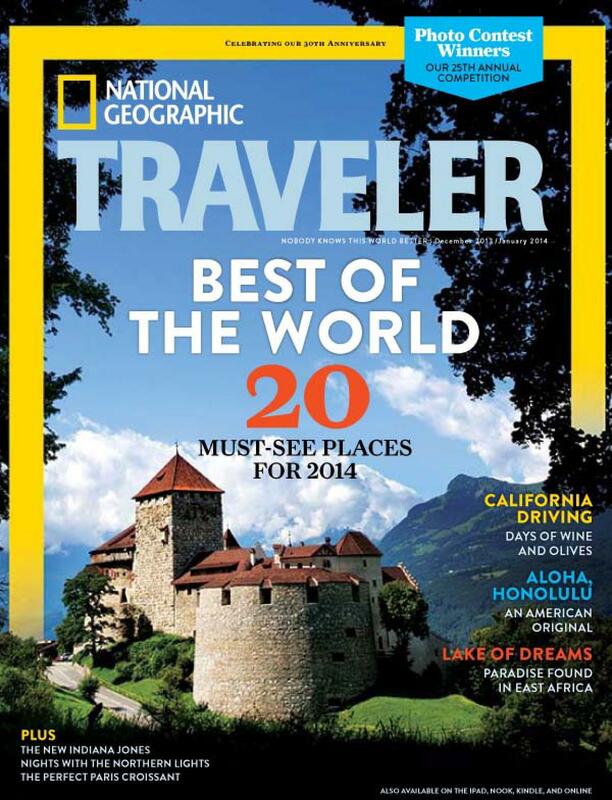 Here, we will discuss top ten travel magazines you should read while traveling. So, you’ve packed your bag and got your tickets. But wait, what did you forget? Check back. Travel magazine, no doubt. You need to pack this too. You are visiting to a place and don’t know what to do and where to visit. Travel magazine is the best way to reach there before you actually hit the ground. These days, we are smart and going digital. We have smartphones and we will easily search a place, read something about it, may be watch some videos on YouTube and read few blogs. But travel magazines still find their place in travel bags and bookshelves. With so many travel magazines around, it is obvious to get confused with which one to pick; we will try to reduce this with our list of best travel magazine you need to pick up when you are travel to some place. Travel magazines provide you enough insight about any place in several perspectives. Being wanderlust, one should have a good knowledge of top travel journals. Travel magazines can be your companion, your guide on tour. 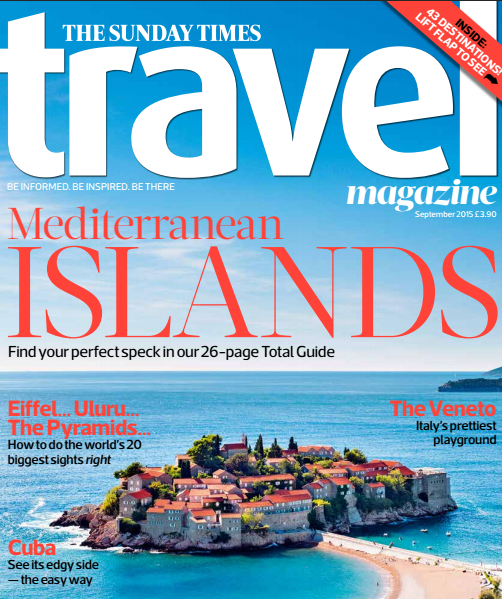 So let’s have a look at the top ten travel magazines you need to read this time. 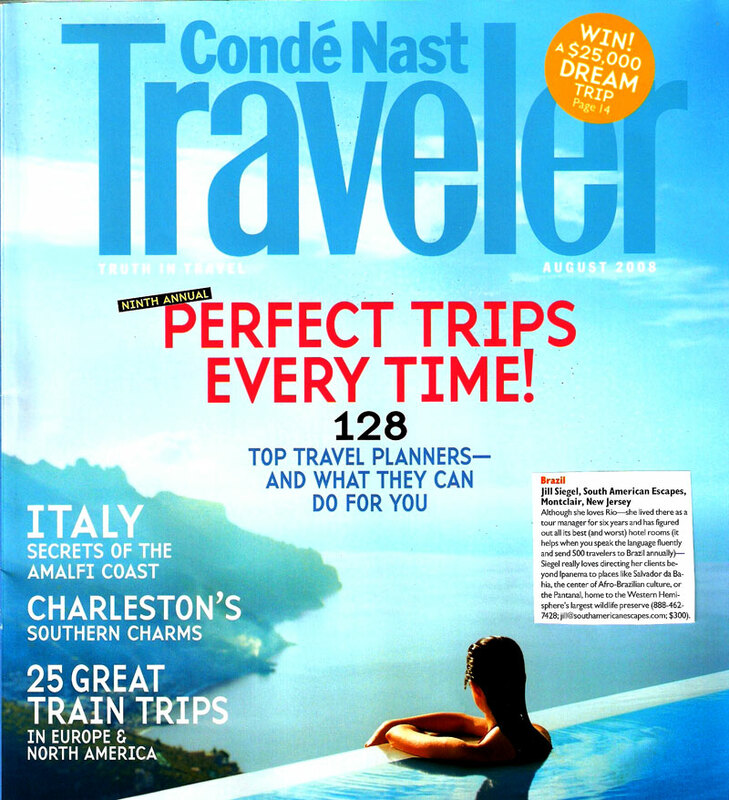 Among the famous travel, luxury and lifestyle magazines, Condé Nast Travel magazine is on the top list of top ten travel magazines. Published by Condé Nast, this amazing magazine has been able to grab several awards including National Magazine Awards twenty five times. The magazine is published once every month and the first issues came in 1987. As founder and Editor in Chief, Evans coined the motto “Truth in Travel” which declared that ravel industry freebies would not be accepted. (Wikipedia). There is a separate edition of this magazine is also published Condé Nast Traveller which is based on UK and is published from Vogue House, London. Published by National Geographic Society, National Geographic Traveler is a good choice and an amazing magazine, one should have in collection. The magazine was first published in 1984 and publishes eight issues per year. This magazine is published in English, while one can have this magazine’s local issues too such as in Armenia, China, Romania, Russia, Spain, Indonesia, Israel, Latin America, Croatia, Belgium etc. This magazine has got very interesting travel stories, photos. There’s always a lot more to explore and this magazine will let you explore the world. 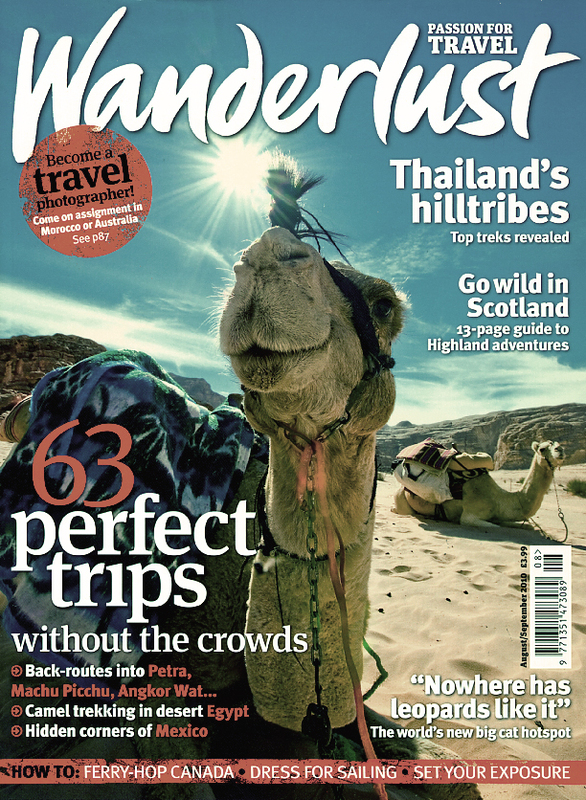 UK based travel magazine, Wanderlust serves best for all the wanderlusts out there. This magazine gives you so many things to know such as interesting travel narratives, cultural and adventurous stories of different places. Published ten times annually, this magazine was first established in 1993 in Windsor, Berkshire by Lyn Hughes and Paul Morrison. The magazine also holds a travel photography competition as its Wanderlust Photo of the Year. The lifestyle and luxury travel journal, this magazine is published from Jakarta, Indonesia. The magazine was established in 2001. The magazine can also be accessed via app. 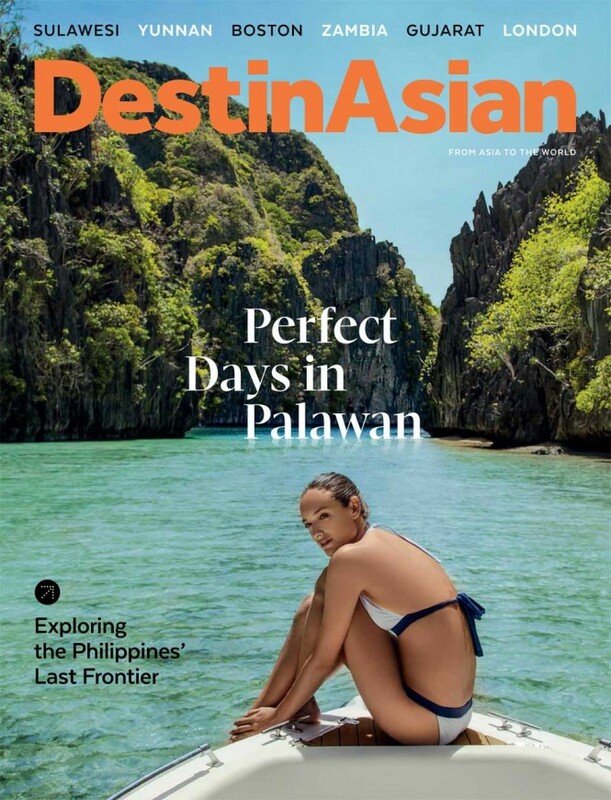 Published by DestinAsian Media Group; the distribution of magazine covers airline lounges, hotels, newsstands across Asian and Pacific regions. This magazine focuses on Asian and Pacific destinations only. This magazine offers you details and information about airlines, hotels, restaurants, long and short travelogues, fashion news, photographic narratives and a lot more. 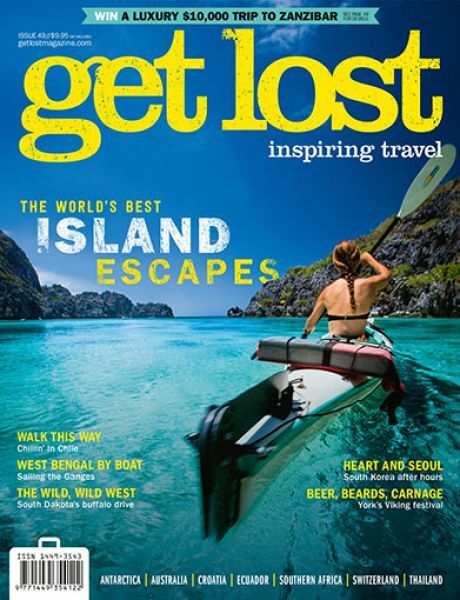 A Melbourne based independent adventure travel magazine, Get Lost Magazine will really make you go lost in it. A wonderful magazine for the travelers, this magazine is distributed globally in both print and app (Amazon and iTunes). This magazine has got really mesmerizing content for you to get lost. This magazine focuses on travel experiences all over the world including travel explorations. You will find detailed information regarding food, stay, festivals, travel ideas and a lot more on featured places and tourism destinations. The magazine is published quarterly. Owned by Egmont Group, this travel magazine was first published in 1987. The magazine is published from Stockholm, Sweden. The magazine covers articles based on travel and tourism. Published monthly, the magazine hit a circulation of 20,100 in 2014. 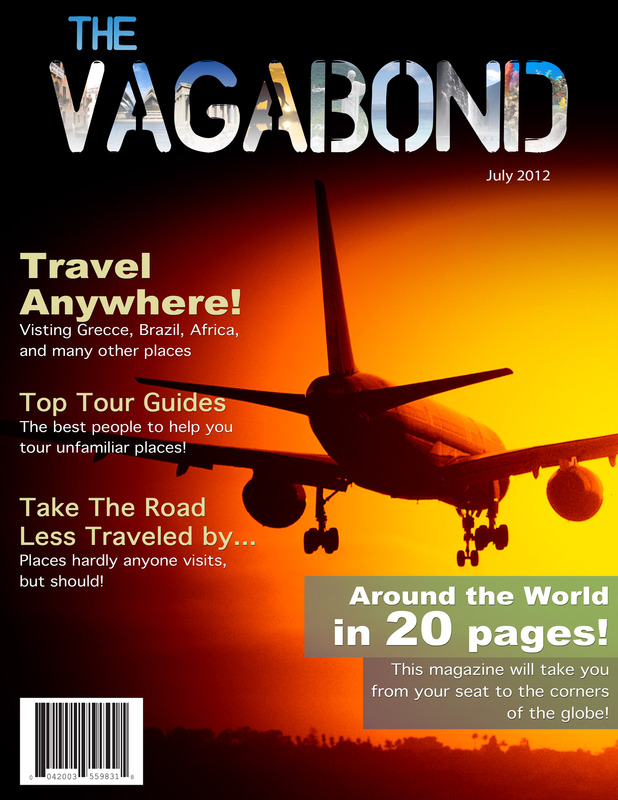 Vagabond magazine covers feature articles related to/based on travel and destinations. The magazine can be your companion while you fly to some place to visit. 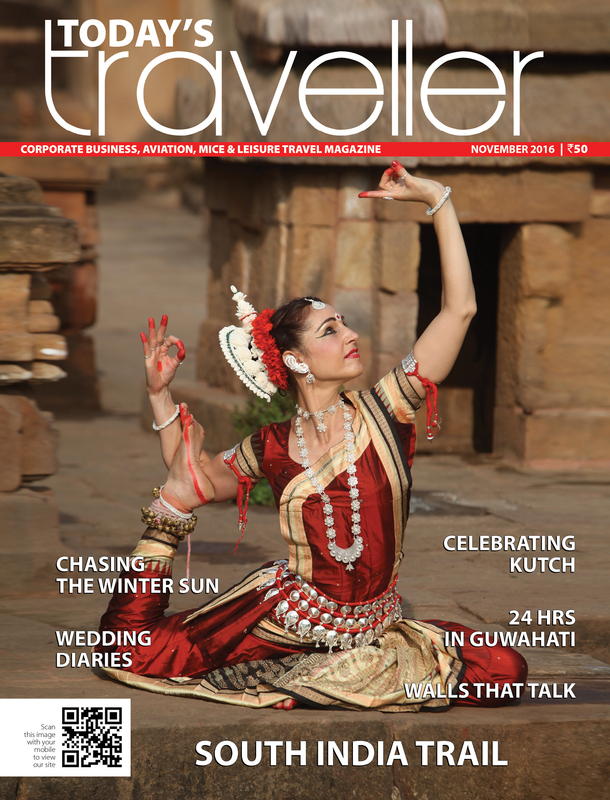 Today’s Traveller is Indian travel magazine which is published monthly. It was first published in 1997. India’s only consumer travel magazine, it has been honored four times with PATA Gold Awards. A good choice for world traveler, this magazine will give wonderful information about the travel destinations all over the world. Lonely Planet Traveller is an amazing travel magazine. This magazine is published by the largest travel guidebook publishers of the world, Lonely Planet. It started the publication of Lonely Planet Traveller in 2009 as a monthly magazine in the UK. By 2010, its Indian version was also launched along with Argentina as well. 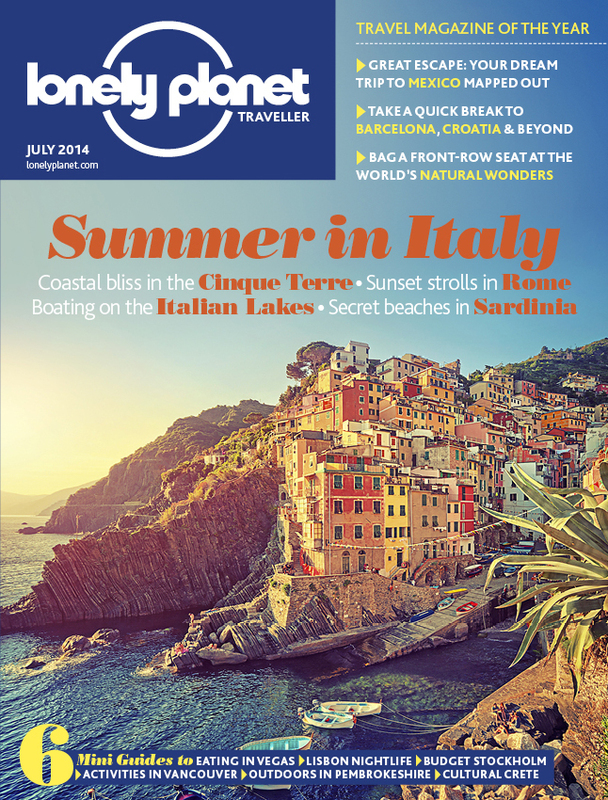 Lonely Planet also launched its digital edition in in March 011 Korea for iPad users. Lonely Planet also came up with its Chinese edition in August, 2012 and US edition in Oct, 2014. The British travel magazine, this is a part of News UK company. The magazine is an ocean of travel content including, travel information, features, covers, photography etc. First published as a bi – monthly magazine in 2003, the magazine went on to publish monthly issues in 2005. The magazine covers articles based on detailed city guides, long travel features, news and trends in travel industry, photography travel narratives etc. 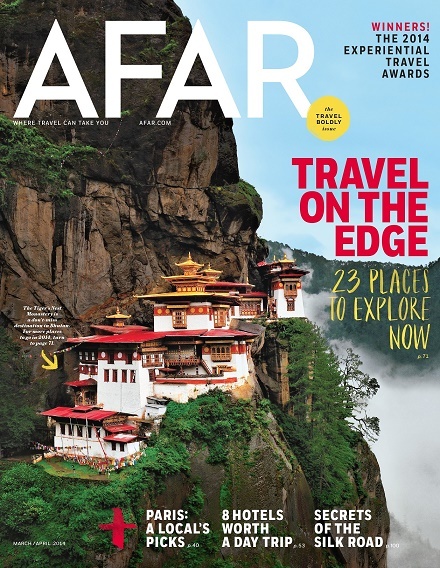 A multi – platform travel magazine, Afar has won several awards including Lowell Thomas Awards. Started in 2009, this magazine has been able to make its unique in the collection of travelers. The magazine is based in San Francisco, California. The Martha Stewart Show has featured this magazine in the show. The magazine inspires the travelers to travel, to experience and understand the culture of a place. The group also offers scholarships for students for their education journeys through its nonprofit foundation. Reading during traveling is really an amazing experience. And the experience becomes more live when you are holding a travel magazine and reading about the place you are going to visit. Travel magazines are the best companion during your visit to any place. In this age of digital reading, so many magazines have started their digital version but while you are traveling, you need to save your mobile phone’s battery too. The list never ends and there are tens of more magazines waiting for you to be picked up at ever bookstore you stop by. We will be back with another list of famous travel magazines for you.